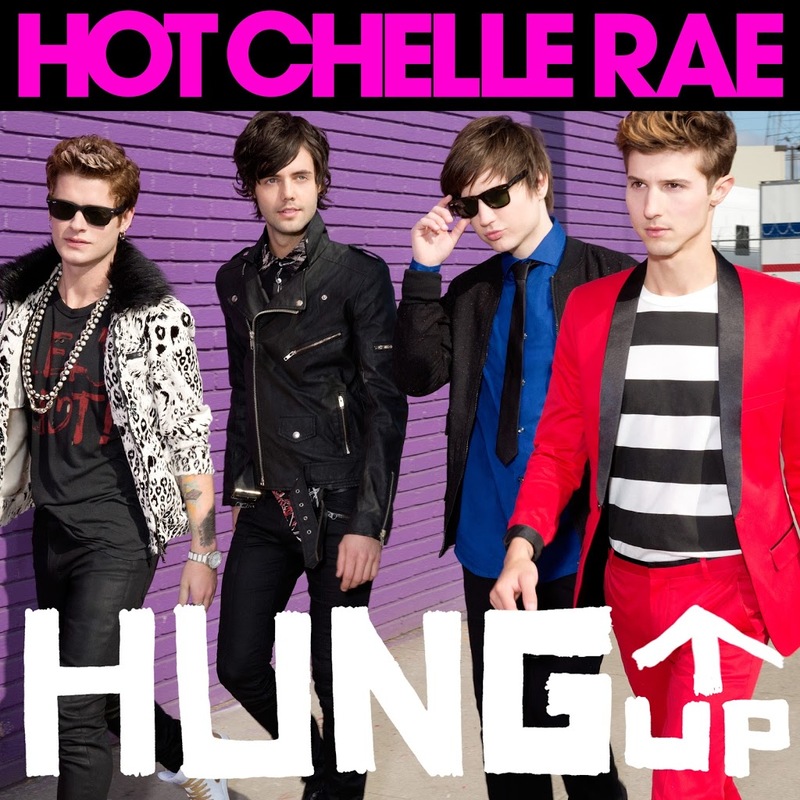 US pop/rock outfit Hot Chelle Rae hit the big time a couple of years back with their single ‘Tonight Tonight’ which smashed smashed the top tens in both the US as well as here in Australia. They were back in the local top 20 with its follow-up ‘I Like It Like That’, also charting with their album ‘Whatever’. They subsequently toured down under towards the end of last year. 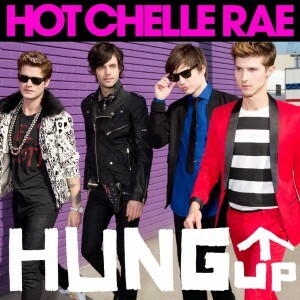 Now the next chapter in the Hot Chelle Rae story is open, with Sony servicing the band’s new single ‘Hung Up’ to Aussie media today. It’s the first single from the band’s forthcoming third studio album, which Sony hints we’ll see later in the year. In the meantime, however, ‘Hung Up’ is available digitally now.